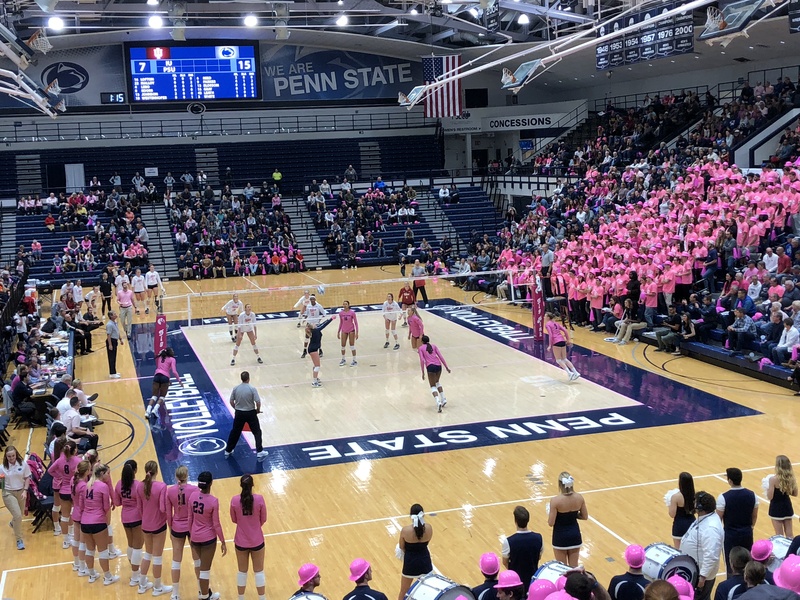 The table below lists all of the players we are aware of who have publicly announced their verbal commitment to join the Penn State Women’s Volleyball team in 2017. One of the nation’s top volleyball recruits hails from Raines High School in Katy, Texas. Ever heard of it? Not many have. 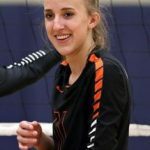 Cami May is one in a national trend of high-Major DI volleyball recruits who are bypassing the high school game. They are exclusively playing club ball en route to the college game. The 6-foot-3 middle played three seasons for Cinco Ranch High School, before enrolling at Raines to graduate early and shove off to national-power Penn State after Christmas. For the complete article by Matt Malatesta, September 12, 2016, Click Here. 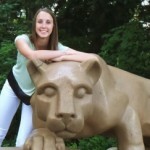 According to a post on the website of the Colorado Juniors, Michaela Putnicki, a 6-1 OH (2017) who originally signed with Virginia, is “fully released [from Virginia] and committed to Penn State.” She will be eligible to play for the Nittany Lions starting in the 2017 season. started as a freshman at Castle View High School, before playing her last three years and starting two at Lewis Palmer High School. A 2016 AVCA Under Armor All-American and First Team All-State Selection, Putnicki helped lead LPHS to two State Championships (2014 & 2016), with perfect 29-0 seasons in those years, and a runner-up finish in 2015. A PrepVolleyball Senior Ace and No. 71 recruit in the nation by the organization, she finished with a team-best 309 kills, .320 hitting percentage and 222 digs as a senior. As a junior, Putnicki earned Pikes Peak Athletic Conference Second Team honors and was First Team Academic All-State. Putnicki played club volleyball for Colorado Juniors. Below are attack stats for Michaela Putnicki, courtesy of MaxPreps. For all of her stats on MaxPreps, Click Here. 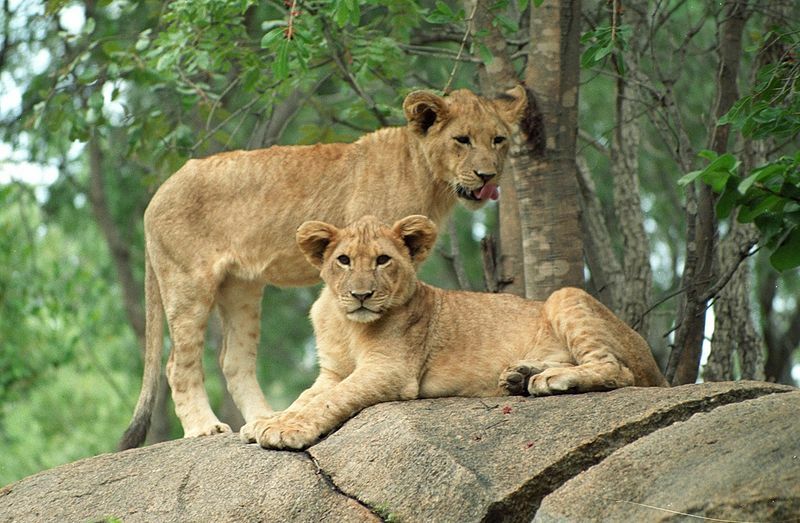 Lion cubs, Zimbabwe, by Derek Keats from Johannesburg, South Africa. This file is licensed under the Creative Commons Attribution 2.0 Generic license. Lion Cubs Playing in the Serengeti,” by David Dennis. This file is licensed under the Creative Commons Attribution-Share Alike 2.0 Generic license.